We received over 60 EOIs for Pride & Prejudice in the first 24 hours after our newsletter. Eighty percent of these EOIs were from young women in their teens, twenties and thirties, presenting the challenge of deciding do we cast the Bennet girls and associated roles “older” or “younger” - either option seemed to rule out very talented actors in the other age bracket who would make a fantastic Lizzy, Jane, etc. Our breakdown of the production into 6pm Youth & 8pm Mainstage is intended to provide more opportunities for young women to play leading roles. When you submit an audition, you will automatically be considered for both shows if there are roles suited to your age range - unless you specify a preference. There are child and teen roles in the Mainstage show as well as the Youth Show (but there are far more leading roles for young performers available in the Youth production). Please note that which show you are offered will depend on how you match up with other performers in that cast. e.g. it is likely that the Bennet sisters in the 8 pm Mainstage show will be played by actors in their 20s/30s, and the Bennet sisters in the 6pm show will feature actors in their late teens. Both productions will utilise the same set and perform five shows at Belconnen Theatre. Note: Character ages below are from the novel and playing ages will vary in our stage adaptation. 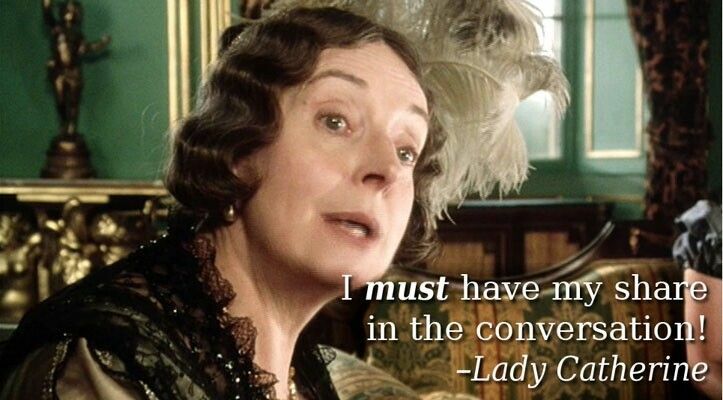 Mrs. Bennet: Wife of Mr Bennet. Mrs. Bennet is “a woman of mean understanding, little information, and uncertain temper.” Sister of Edward Gardiner of Gracechurch Street, London and Mrs. Phillips of Meryton. Miss Jane Bennet: Eldest unmarried Bennet daughter. Age 22. The “most handsome” and sweet eldest sister. Miss Elizabeth (Lizzy) Bennet: Heroine. Second unmarried Bennet daughter. Age 20. Quick-witted. Heroine. Miss Mary Bennet: Third unmarried Bennet daughter. Serious and studious. Miss Catherine Bennet: Fourth unmarried Bennet daughter. Nickname Kitty. One of the silliest girls in England. Miss Lydia Bennet: Fifth unmarried Bennet daughter. Age 15. Flirtatious. One of the silliest girls in England. Mrs. Hill: The housekeeper at Longbourn-house. 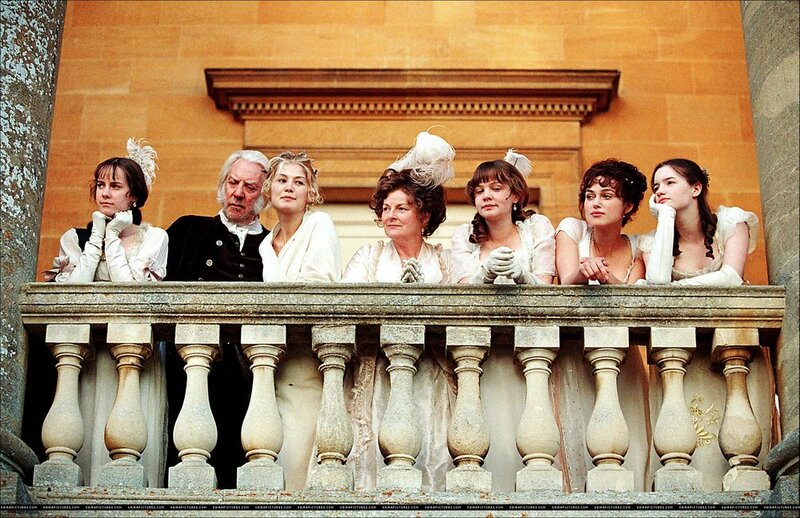 Mr. Charles Bingley: of Netherfield Park and London. Age 22. Parents deceased. Inherited £100,000. Brother of Louisa and Caroline. Miss Caroline Bingley: of Netherfield Park and London. Unmarried with a £20,000 dowry. Sir William Lucas: of Lucas Lodge, Hertfordshire. Knight. Married to Lady Lucas. Neighbour of the Bennet family. Miss Charlotte Lucas: Eldest unmarried Lucas daughter. Age 27. Sister of Maria. Friend of Elizabeth’s. Miss Anne de Bourgh: of Rosings Park. Unmarried de Bourgh daughter. Sickly. Promised in marriage to Mr. Darcy. Colonel Fitzwilliam: Unmarried younger son of an Earl. Nephew of Lady Catherine de Bourgh. Cousin of Fitzwilliam and Georgiana Darcy. Rev. William Collins: of Hunsford Parsonage, Kent. Rector by Lady Catherine’s patronage. Cousin and heir of Mr. Bennet. 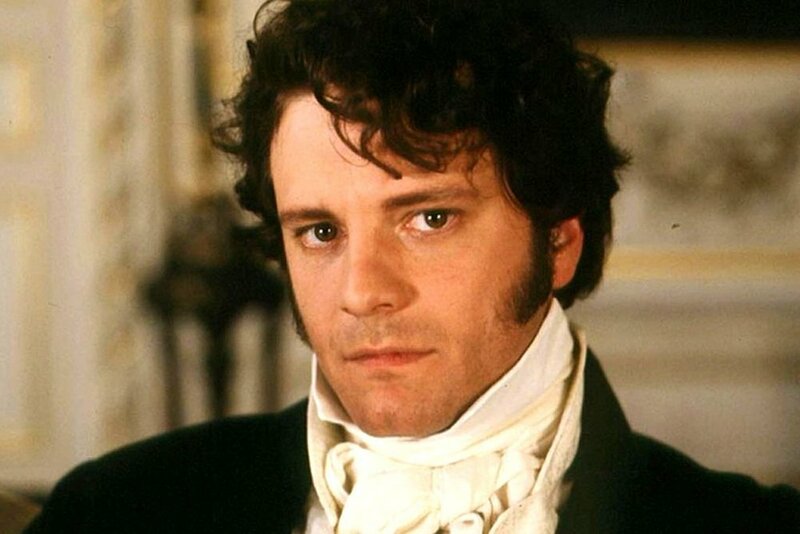 Mr. Fitzwilliam Darcy: Of Pemberley, Derbyshire and London. Unmarried eldest son and heir with £10,000 a year. Age 28. Nephew of Lady Catherine de Bourgh. Brother of Georgina. Cousin of Col. Fitzwilliam. Mr. Edward Gardiner: of Gracechurch street, London. Married to Mrs. Gardiner. Brother of Mrs. Bennet and Mrs. Phillips. Uncle of the Bennet daughters. Mrs. Gardiner: of Gracechurch street, London. Married to Edward Gardiner. Aunt of the Bennet daughters. Various ensemble roles in the street, dancing at balls, etc. The Bennet family as depicted in the 1995 BBC adaptation. Costumes including dresses, bonnets, waistcoats, coat tails, cravats, etc. are provided by the company. Actors are required to provide their own appropriate footwear and accessories and style their hair according to instructions. Note: some characters only appear in ball scenes or outdoor scenes in which case only one style of footwear is required. All cast members are required to purchase an official Pride & Prejudice cast T-shirt to wear at rehearsals and in the lead up to the show. As well as being a keepsake, our cast T-shirts promote the upcoming production and foster a sense of community. The $45 fee is payable before the first rehearsal.